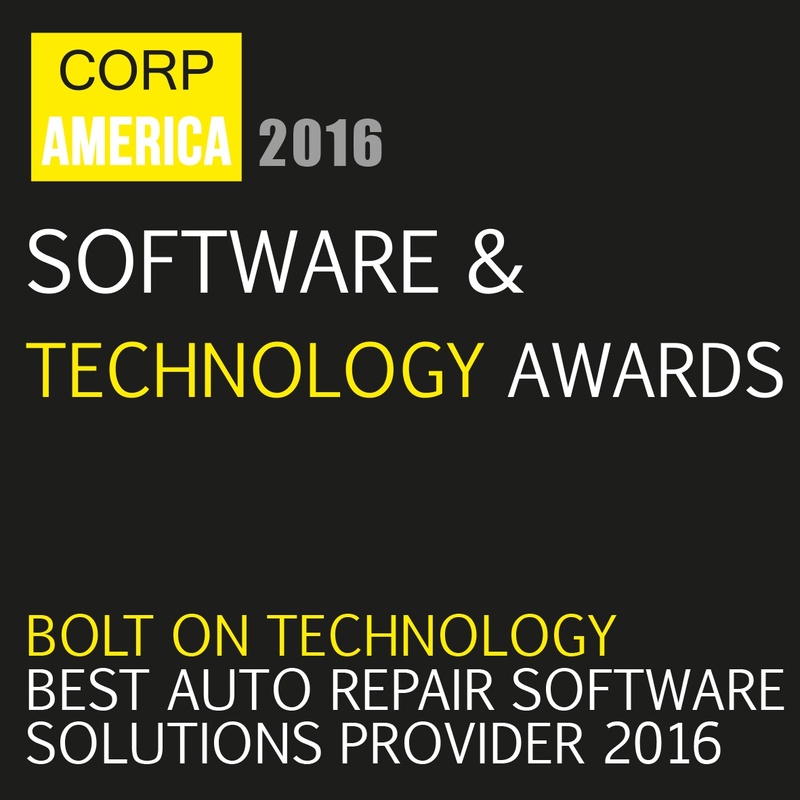 BOLT ON TECHNOLOGY, the industry leader in auto repair software solutions, today announced integrations with Scott Systems’ MaxxTraxx and MAM Software’s VAST to help auto repair shop owners boost efficiency, look more professional, and increase revenue by making the two shop management systems software compatible with Mobile Manager Pro on android enabled tablets. 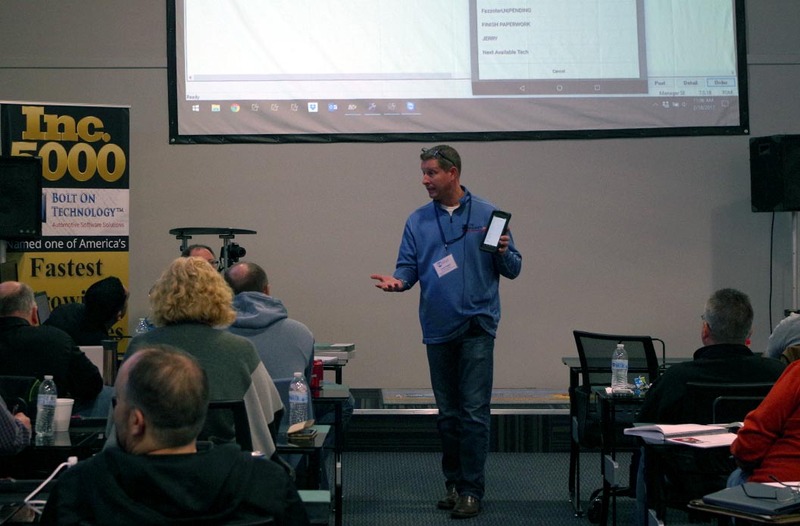 Using Mobile Manager Pro, shops will be able to take photos of needed repairs for inspections and send the results directly to customers via text message. 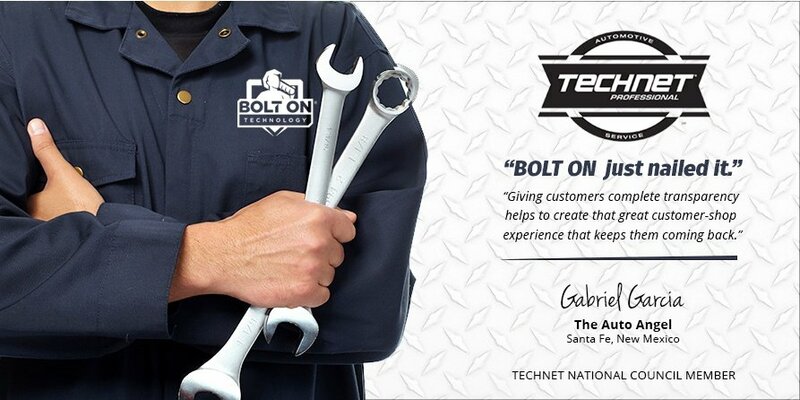 Service advisors will also be able to communicate with technicians by using the team chat feature built into the tablets and computers. 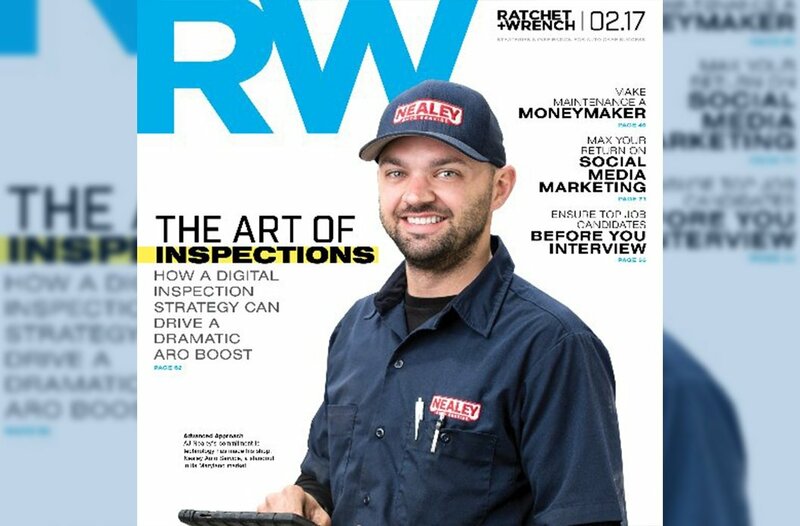 Shop owners can also improve profitability by capitalizing on advance scheduling of oil changes and other maintenance services. 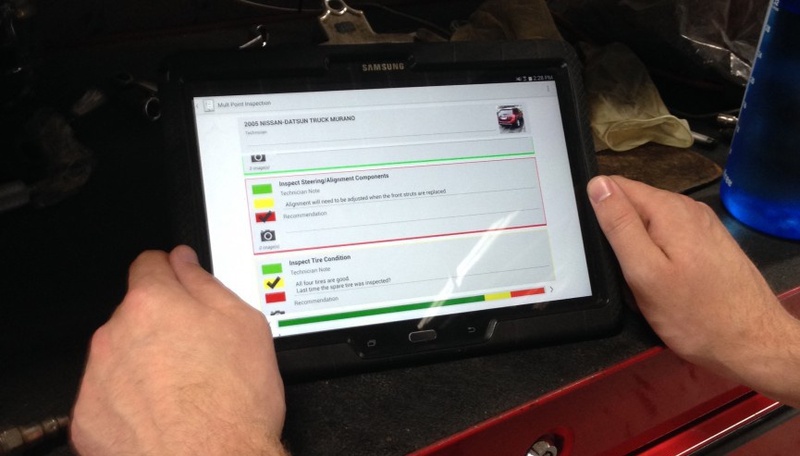 Lube Sticker Pro enables auto shops to customize oil change intervals based on the type of oil, and dates based on the customer's driving habits, as well as OE guidelines.